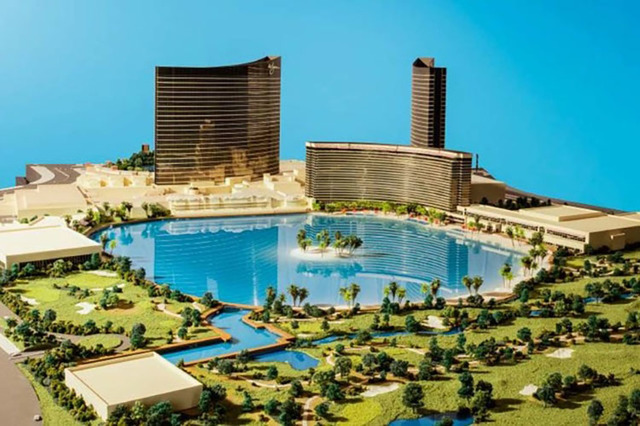 Steve Wynn and his designers are putting the finishing touches on drawings, plans and permits for the $1.5 billion first phase of the Paradise Park project, scheduled to break ground late this year or in early 2018. The project will include a lagoon for water sports, surrounded by white-sand beaches, a convention facility and new hotel rooms. 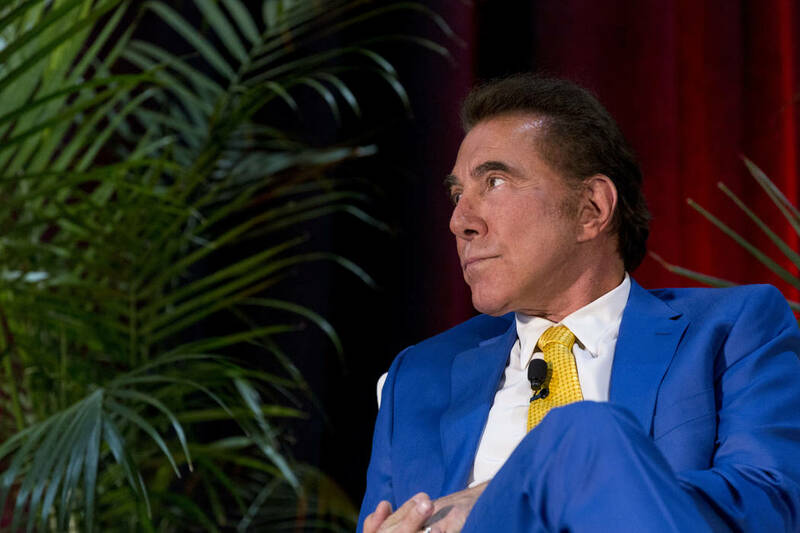 Wynn, chairman and CEO of Wynn Resorts Ltd., made the comments Tuesday in a conference call with investors. 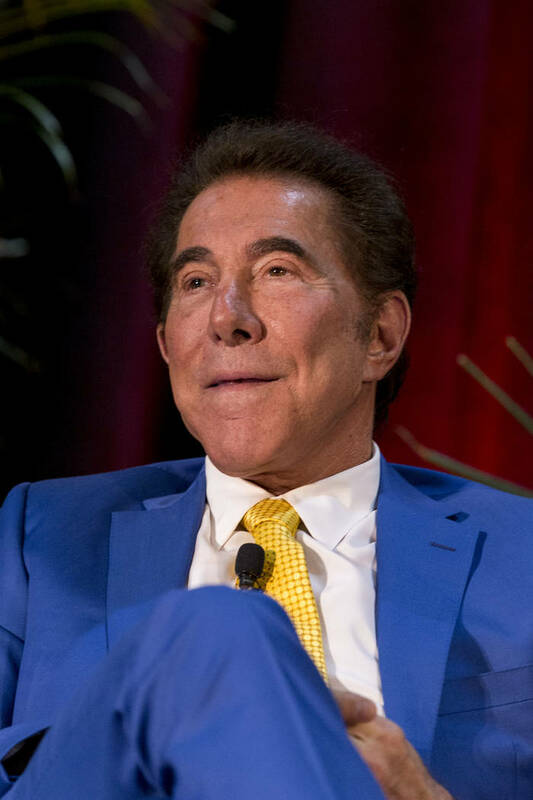 Wynn said he is encouraged by receiving inquiries from other developers interested in partnering to build on 140 acres between the existing resort presence and Paradise Road frontage. Wynn also said the company’s newest improvement at the sports book on the north end of the Las Vegas property would be unveiled Friday. Clark County recently issued a permit for a $500,000 project at the property. Wynn Resorts Ltd. rode a 44.5 percent increase in revenue and boosts in operations at the Wynn Macau and in Las Vegas to post second-quarter earnings that exceeded Wall Street expectations. 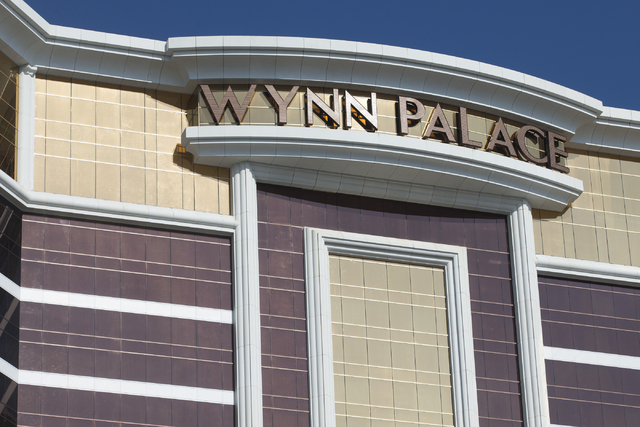 The revenue increase to $1.53 billion for the quarter that ended June 30 was primarily attributed to $414.7 million generated by the Wynn Palace near the Cotai Strip in Macau, which opened in August. 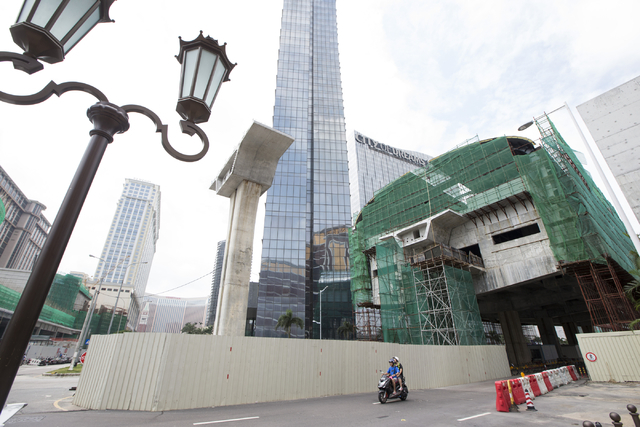 Wynn, in a conference call with investors Tuesday afternoon, said earnings could have been even better in Macau had it not been for frustrating construction projects that keep pedestrians away from the Wynn Palace. The average of a survey of 13 Wall Street analysts had projected revenue of $1.45 billion for Las Vegas-based Wynn, while the average of a survey of 15 analysts expected earnings per share of $1.14. 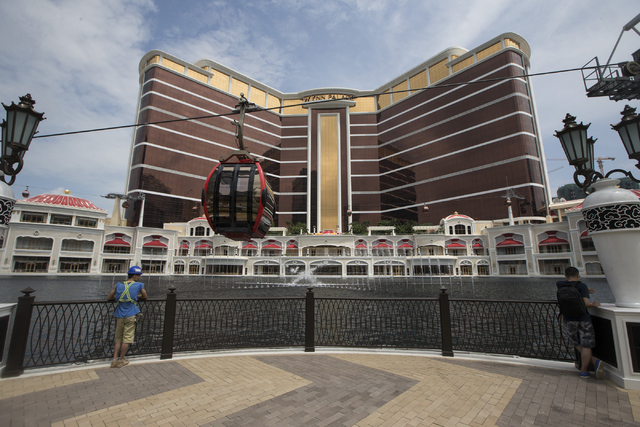 The company reported adjusted net income attributable to Wynn Resorts of $1.18 per share. The company also reported it would pay a cash dividend of 50 cents per share on Aug. 22 for shareholders of record as of Aug. 10. On Wednesday, shares of Wynn Resorts slumped, down $8.88, or 6.39 percent, to $130.10 in midday trading. 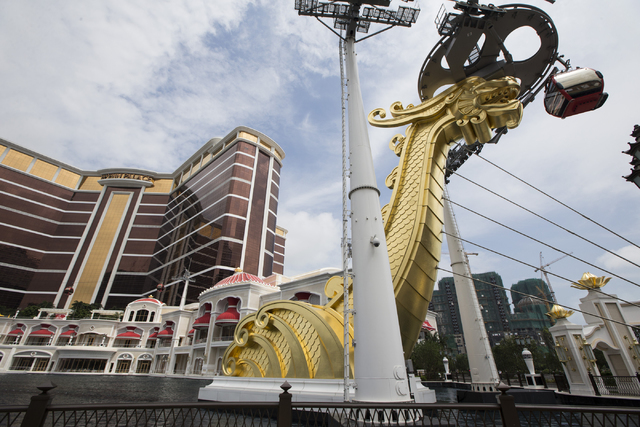 Wynn said freshening attractions is an ongoing practice and that new restaurants are planned at the Wynn Palace in Macau prior to Chinese New Year, less than two years after the property opened. He also hinted that he has been in talks with representatives of SJM Holdings Ltd. to connect the Wynn property with an air-conditioned corridor to Stanley Ho’s newest property. As well as the company performed in the quarter, Wynn said it could be — and in the future, would be — even better as the Wynn Palace deals with construction projects on all four sides of the resort that have discouraged visits from mass-market customers, many of them on foot. 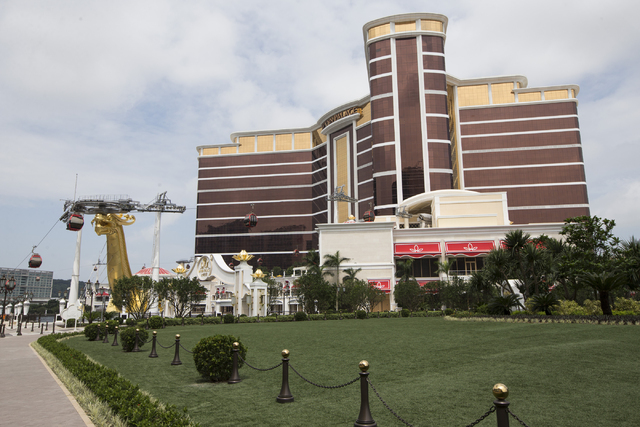 On one side of the property is MGM Resorts International’s new Cotai property, expected to open in the fall. Another neighbor is a new resort project under construction by SJM, the casino company controlled by Ho, owner of the Lisboa, one of Macau’s first casinos. 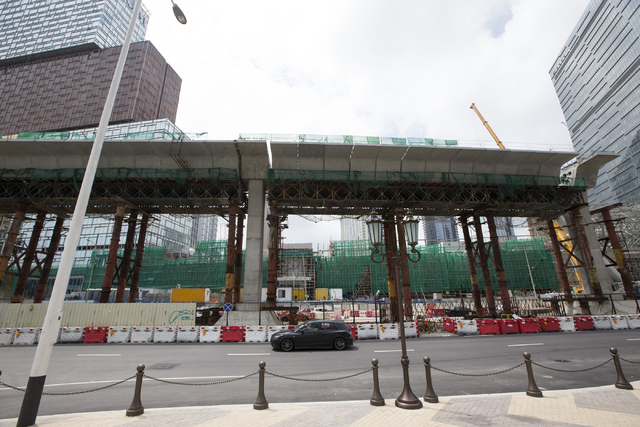 Wynn said an industrial accident that killed a construction worker at the Grand Lisboa Palace, a new project next door to Wynn’s property, has shut the project down for three weeks, but the construction zone still impedes potential visitors. An elevated transportation system flanks the Wynn Palace on two sides, and construction is continuing on it. 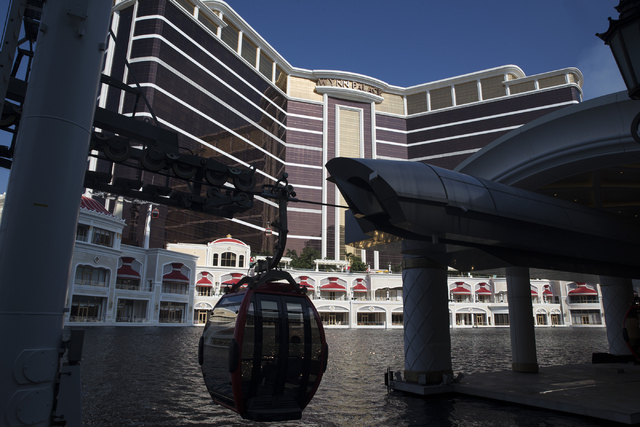 A pedestrian bridge with escalators that will service a station for the people mover may open within four weeks, which would give pedestrians a safe option to cross a busy street and access a gondola station at the Wynn Palace. 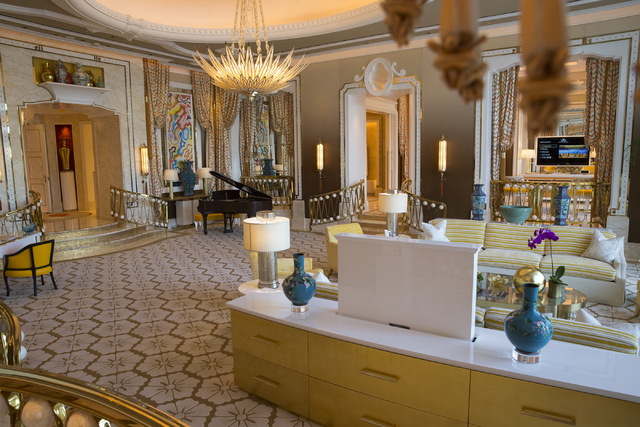 Wynn said the “rather unique and unprecedented obstacles” are affecting the Wynn Palace enough that the company has opted to take some of its hotel rooms offline on weekdays. “The completion of (the transportation system) will not only be the removal of a negative, but the addition of a positive for the mass market,” Wynn said. Wynn Resorts shares lost ground in after-hours trading Tuesday, falling 3.8 percent, or $5.23, to $133.75 a share on volume about twice as high as the daily average. Shares flirted with a 52-week high earlier in the session.